Good news, Slaves fans! The punk duo, already announced to perform at Download Festival in Melbourne and Sydney will be playing their debut headline shows at Amplifier Bar in Perth and The Brightside in Brisbane. Slaves burst out of the UK with debut album Are You Satisfied? in 2015, featuring singles Hey, The Hunter and Cheer Up London followed by sophomore album Take Controlin 2016. 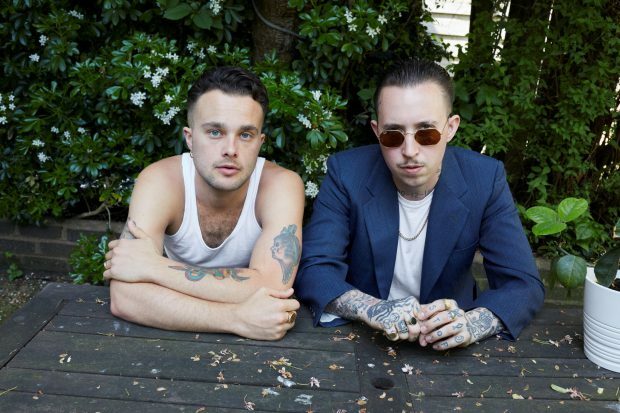 Slaves have gone onto become one of the UK’s most ferocious live bands, and their brand of high-energy punk rock has won them fans worldwide.